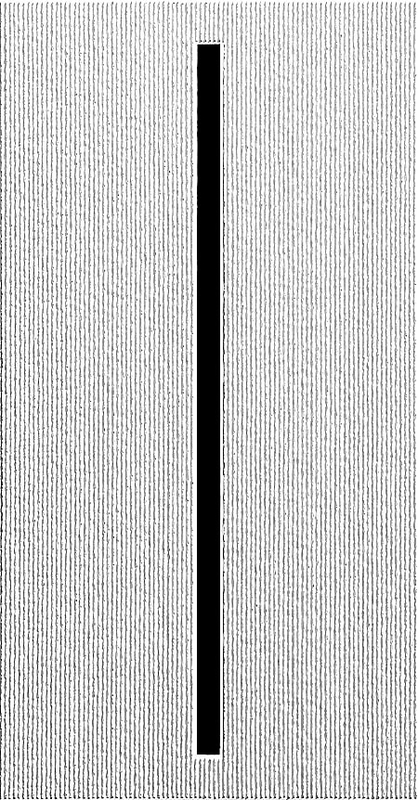 Black and White, 2017, 170 x 100 cm, canvas. 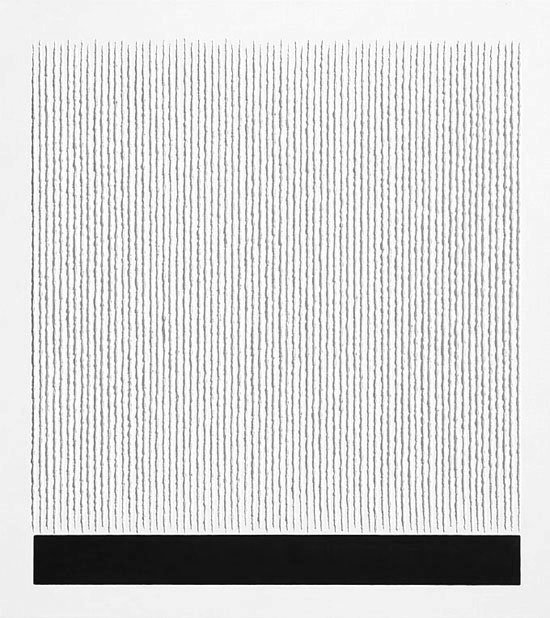 Black and White, 2018, 70 x 50 cm, canvas. 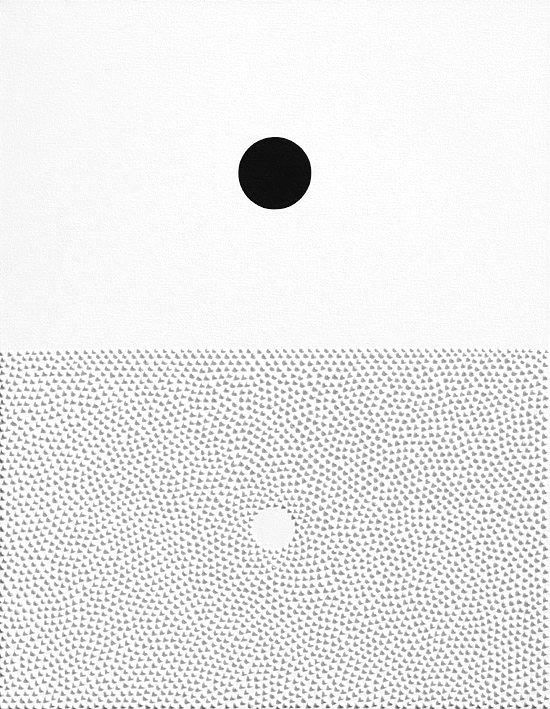 Black and White, 2014, 95 x 80 cm, canvas, private collection. Black and White, 2018, 120 x 85 cm, canvas. 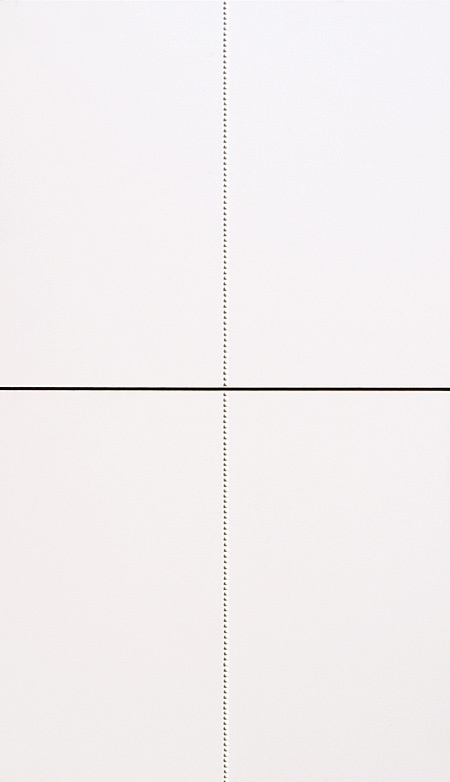 Black and White, 2016, 110 x 85 cm, canvas, private collection. 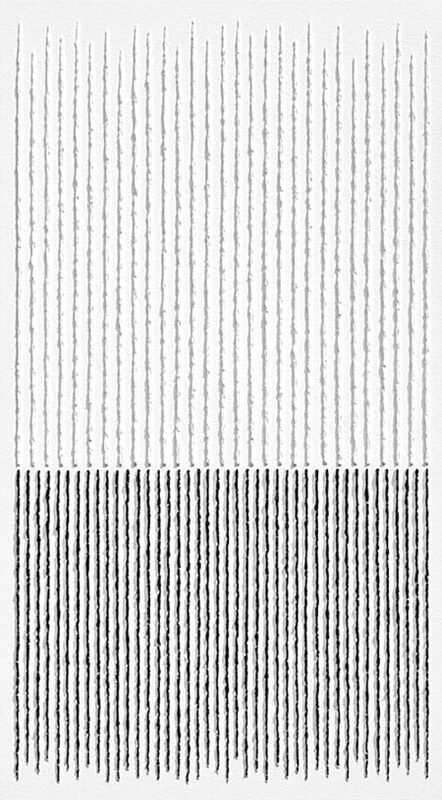 Black and White, 2018, 130 x 65 cm, canvas. 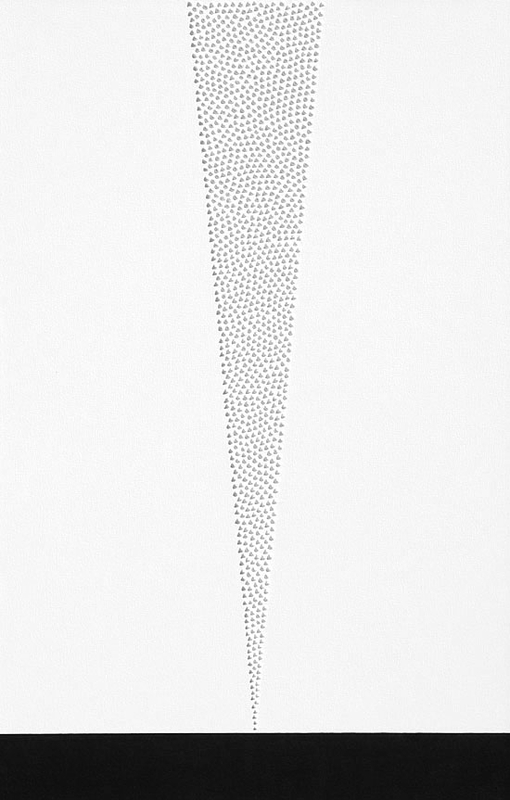 Black and White, 2018, 80 x 45 cm, canvas, private collection. Black and White, 2015-2016, 95 x 50 cm, canvas. 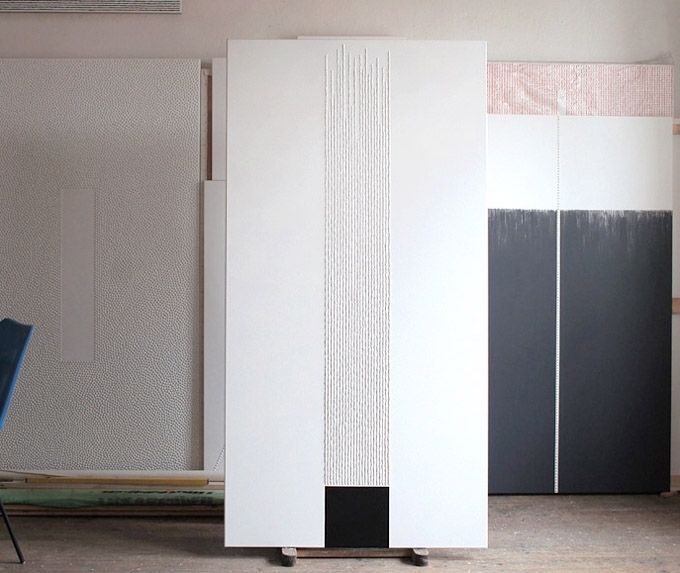 Black and White, 2015, 190 x 100 cm, canvas. 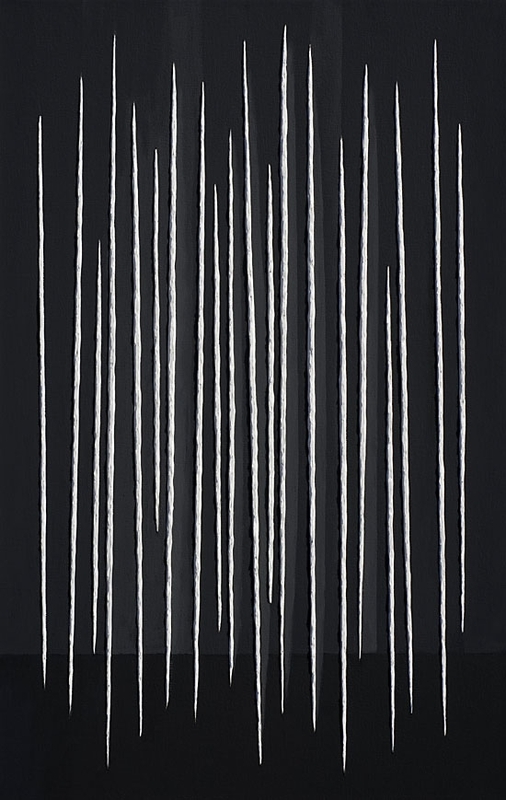 Black and White, 2015, 110 x 130 cm, canvas, unsaleable. 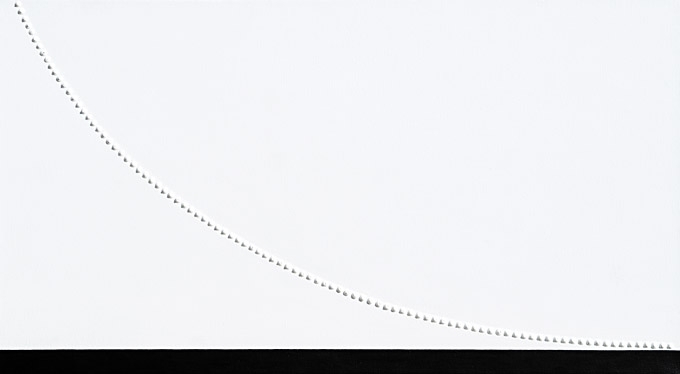 Detachment, 2016, 55 x 100 cm, canvas. 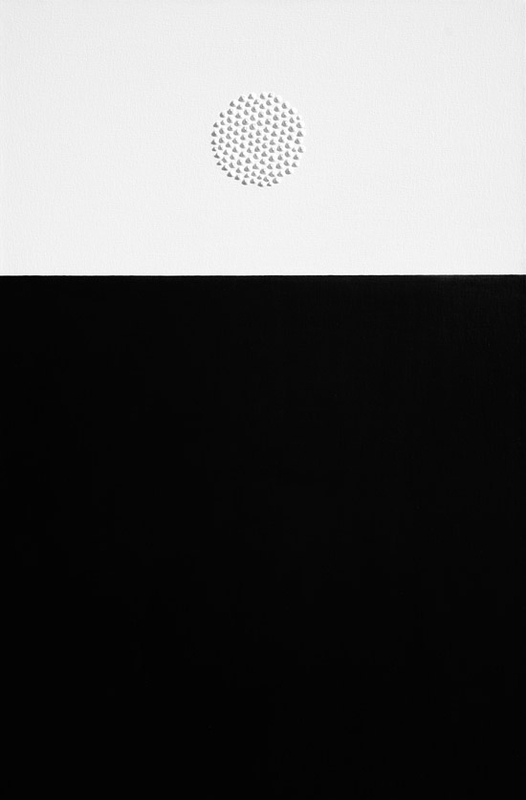 Black and White, 2016, 140 x 90 cm, canvas. 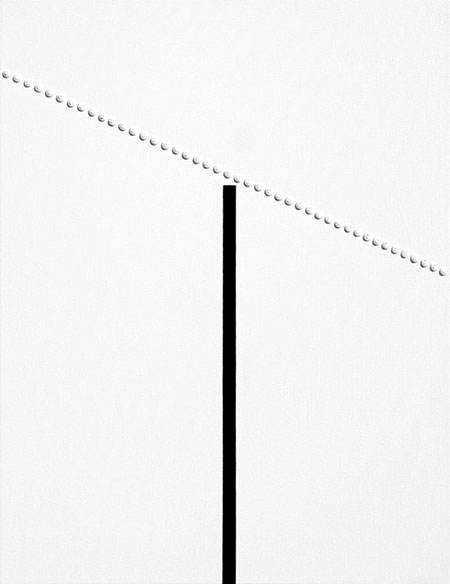 Black and White, 2017, 100 x 90 cm, canvas, private collection. 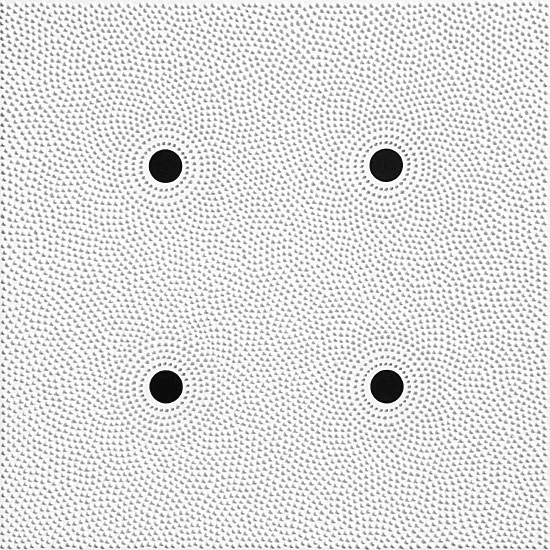 Black and White - Eyes, 2018, 85 x 85 cm, canvas. Black and White, 2018, 85 x 85 cm, canvas. 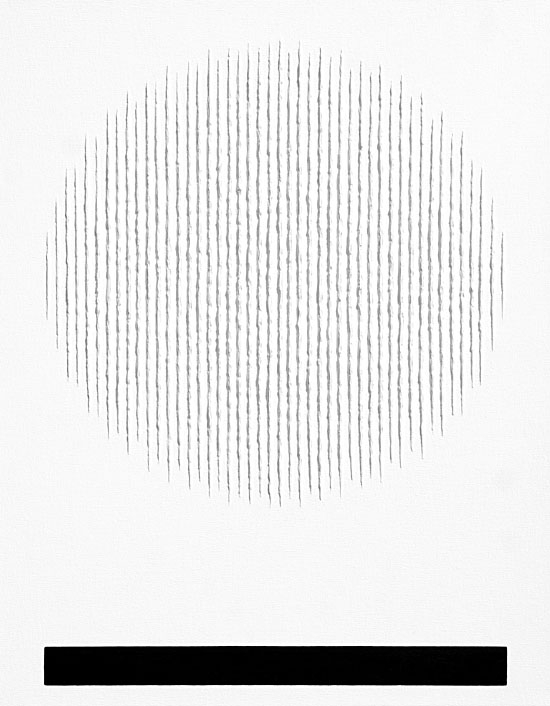 Light, 2018, 90 x 60 cm, canvas. Lights, 2018, 160 x 100 cm, canvas. 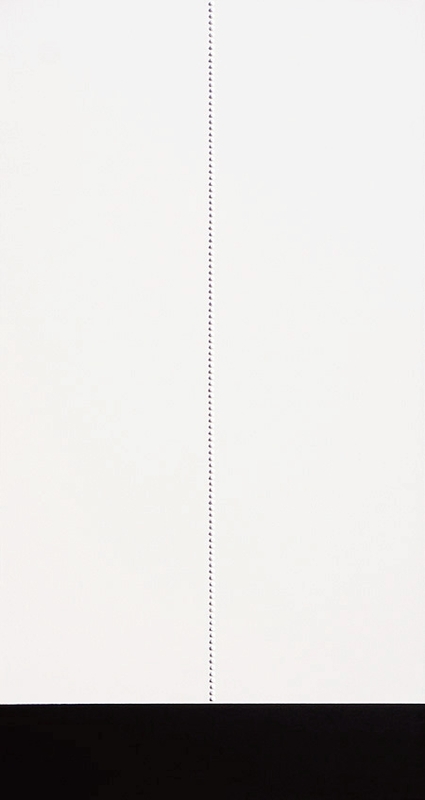 Lights, 2018, 70 x 45 cm, canvas. 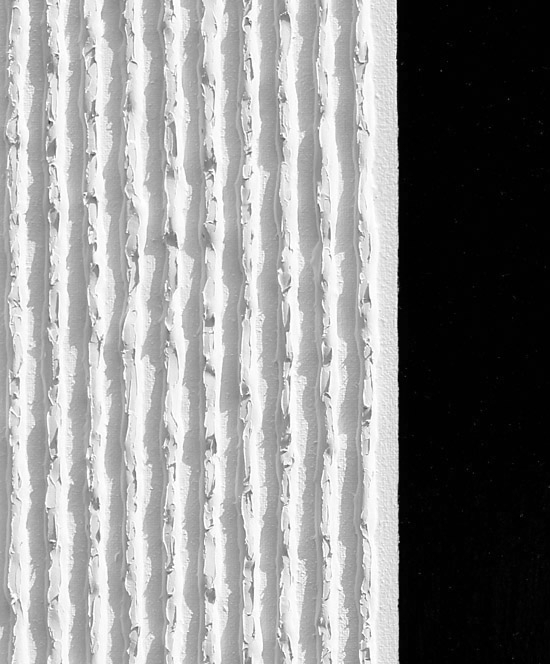 Detail, Absolute, 190 x 100 cm, canvas. 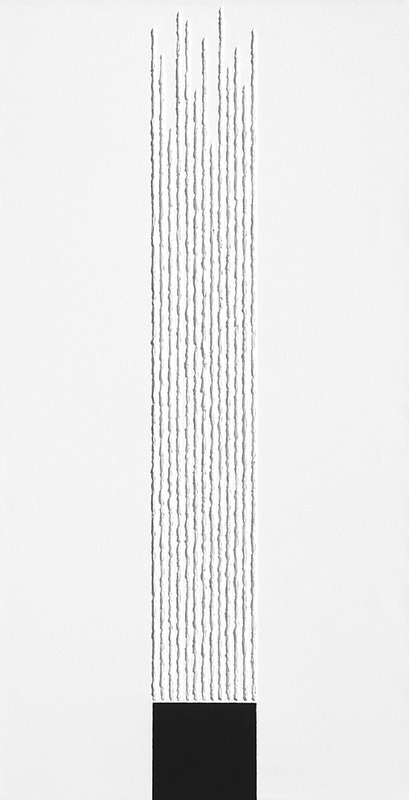 Absolute, 2014, 190 x 100 cm, canvas. 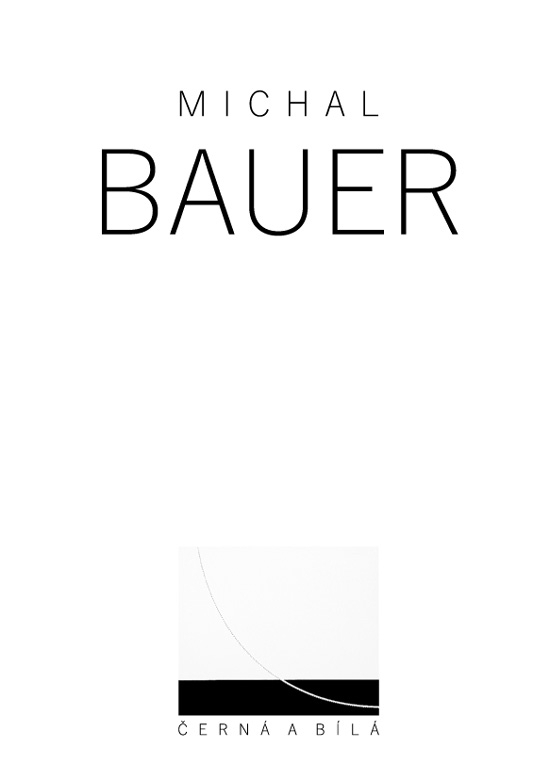 Black and White, 2014. 160 x 85 cm, canvas. 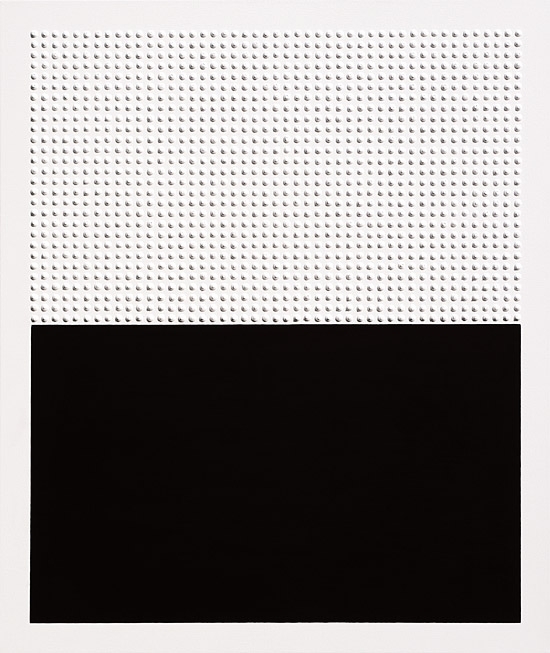 Black and White, 2014, 190 x 110 cm, canvas. 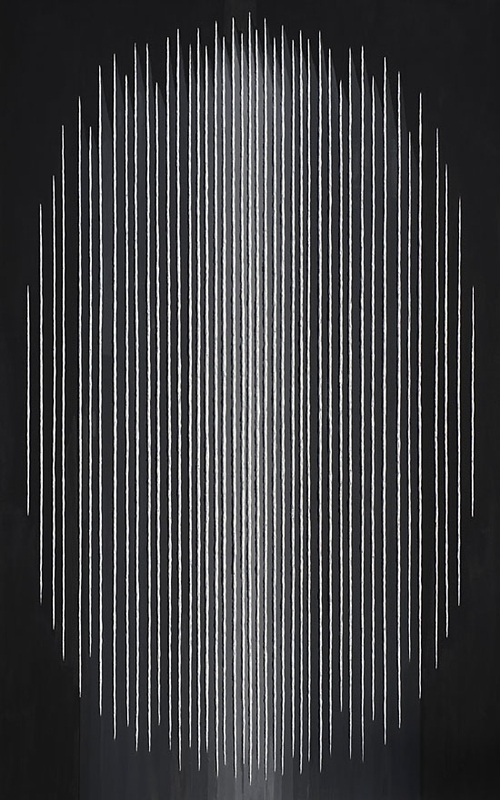 Black and White, 2015, 140 x 95 cm, canvas. 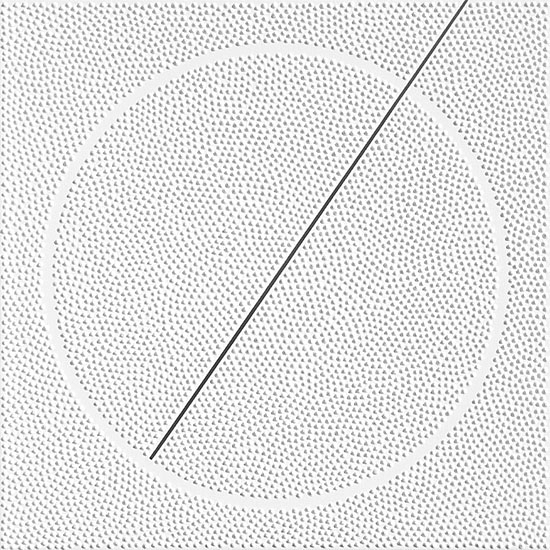 Black and White, 2015, 65 x 50 cm, canvas. 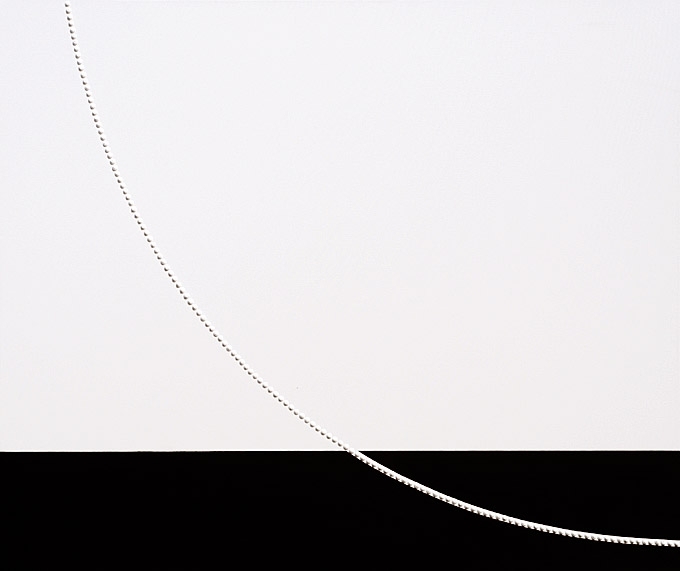 Black and White, 2014, 160 x 80 cm, canvas. 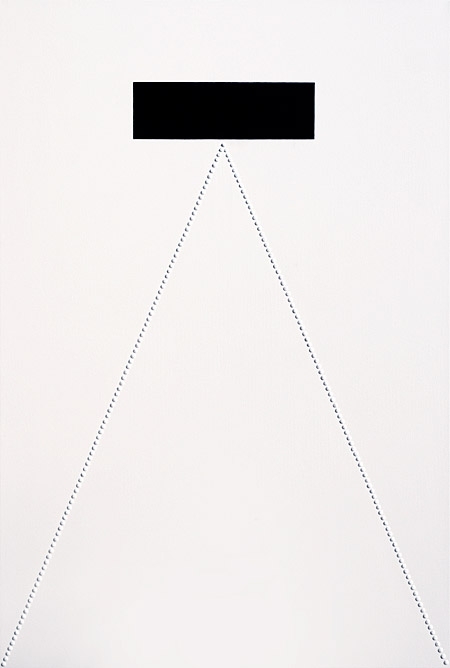 Black, 2013 - 14, 110 x 85 cm, canvas.